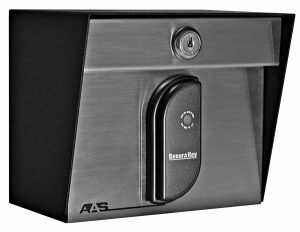 Ascent C1 - Two-Door Cellular Access Control System - Security Brands, Inc. 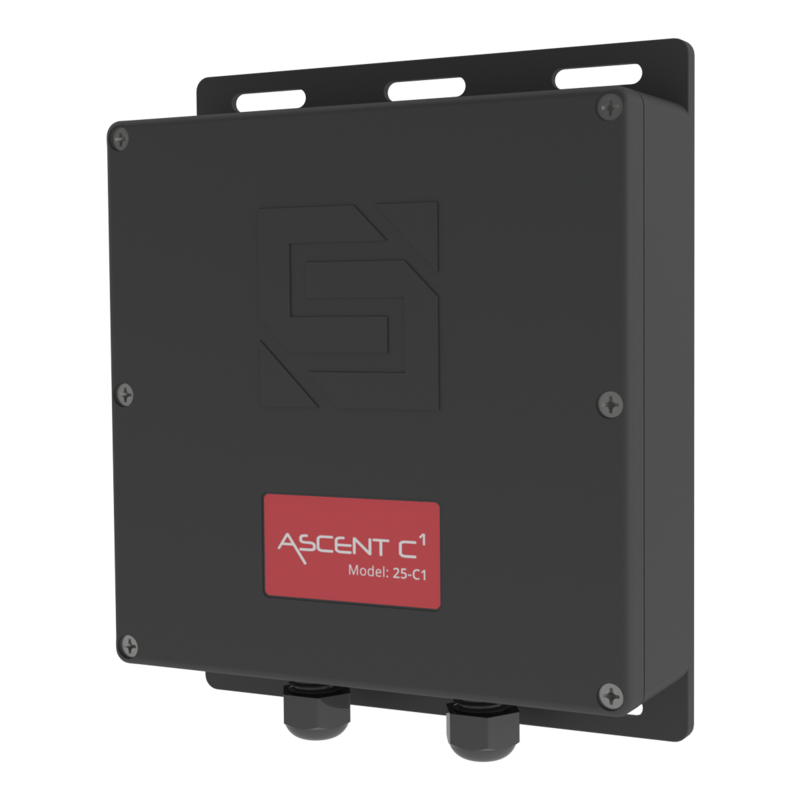 Designed to go anywhere, the compact Ascent C1 offers all the features of Ascent X1, T1, and K1 when a keypad and call button are not needed. Control up to two gates or doors and grant access via app, text, or voice! We make it easy to control two doors or access points, when you need simplicity. 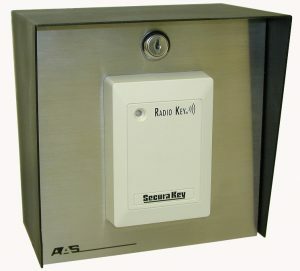 A multi-door access control solution that grows. Network multiple units together and control multiple doors via Summit Control. Check the current status of your doors or access points remotely and quickly. 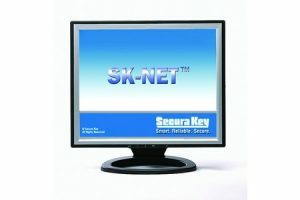 Place this unit in a secure location for an added level of protection, and control and manage everything remotely.